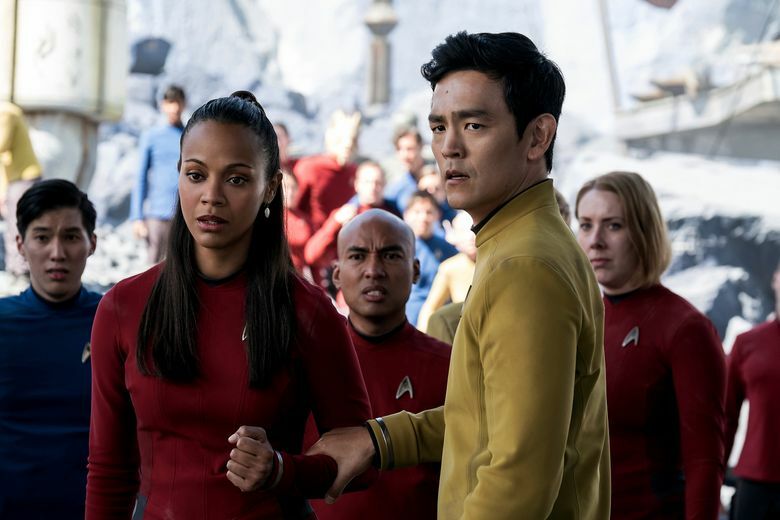 LOS ANGELES (AP) — “Moonlight” and “Star Trek Beyond” are the only major films found worthy of GLAAD Media Awards nominations, the fewest nods for gay-inclusive movies since 2003. The gay, lesbian, bisexual and transgender advocacy group called the outcome disappointing and a reflection of the mainstream film industry’s dearth of LGBT story lines. While three of the category’s five spots went unfilled, the picture was far different when it came to music artists and comic books: The categories for both were expanded from five to 10 nominees for the 28th annual awards. A downturn in major-movie depictions also goes counter to TV, which has brought gay and transgender stories to the fore and has 10 contenders each in the TV comedy and drama series categories. “At a time when progress is at a critical juncture, it is imperative that Hollywood tell more LGBTQ stories that reflect the community’s rich diversity and build understanding that brings all communities closer together,” GLAAD chief executive Sarah Kate Ellis said in a statement. 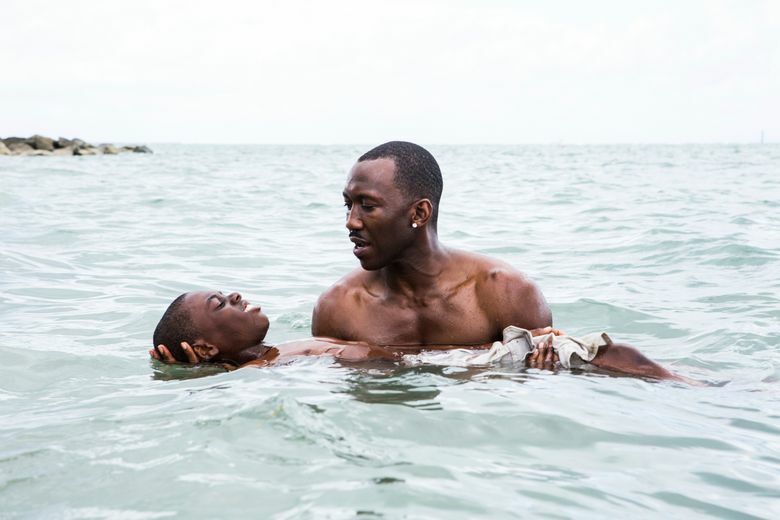 “Moonlight,” a coming-of-age story about a gay black man, is up for eight Academy Awards nominations on Feb. 26, including best picture. The GLAAD awards honor outstanding images of the LGBT community in music, movies, TV and journalism. Ceremonies are set for April 1 in Los Angeles and May 6 in New York. Among the 115 nominees in 21 English-language categories are Ta-Nehisi Coates’ “Black Panther” comic book; Lady Gaga; “The Daily Show with Trevor Noah”; and NewYorker.com and the Tampa Bay Times for stories on the Orlando, Florida, nightclub mass shooting. The 41 Spanish-language nominees in 11 categories include Kany García with the sole music artist nod and, for best TV journalism segment, Orlando reports from NTN 24; Telemundo; Univision; CNN en Espanol; and TV Azteca.